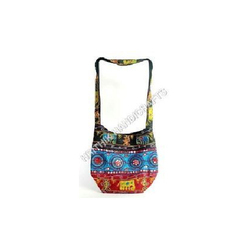 We are a leading Exporter of ladies jhola bags, arcandi jhola bags, jhola bags, designer jhola bags, handmade jhola bags and jhola bag from New Delhi, India. 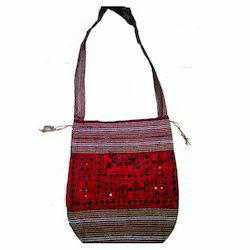 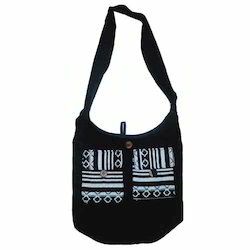 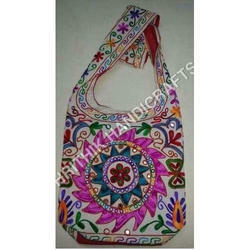 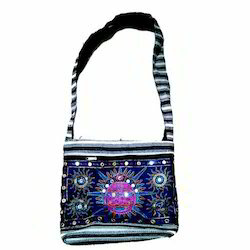 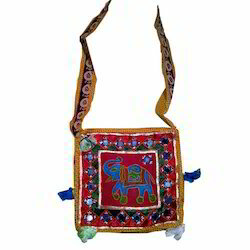 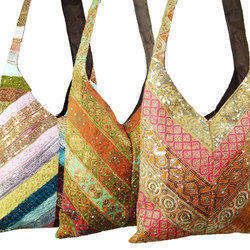 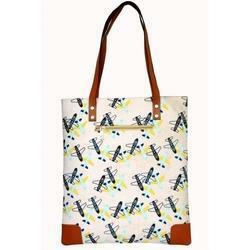 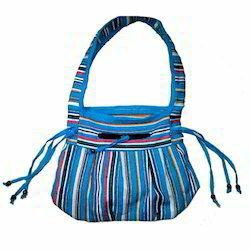 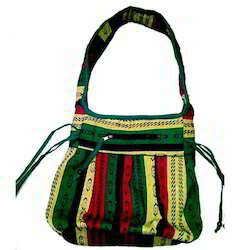 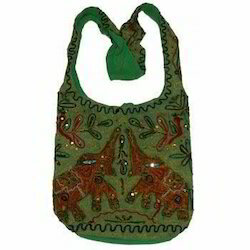 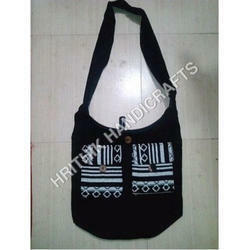 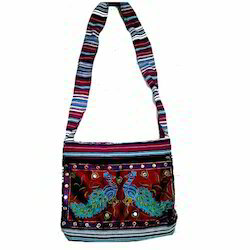 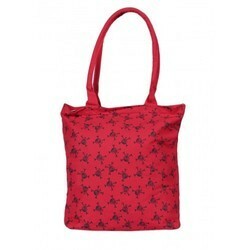 Keeping in mind the diverse requirements if our clients we are involved in offering a wide range of Ladies Jhola Bags. 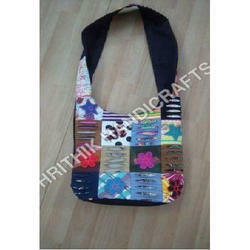 These are manufactured using fine quality material and latest technology by our trustworthy vendors. 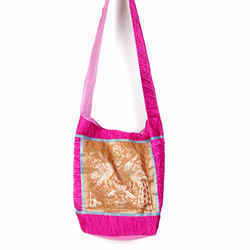 Offered bags are easy to wash and have an excellent stitching. 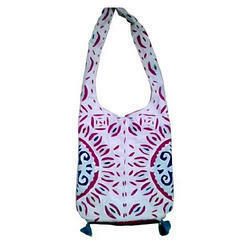 Besides, these are highly reliable in nature and are available at pocket friendly prices. 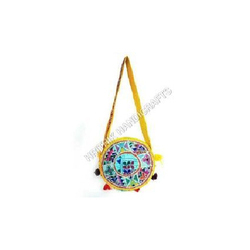 We are a prominent company involved in offering a wide gamut of Jhola Bags. 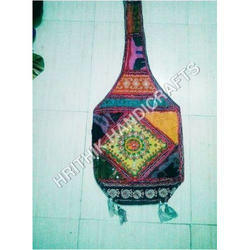 These are designed and developed by our vendors in accordance with the set industry standards. 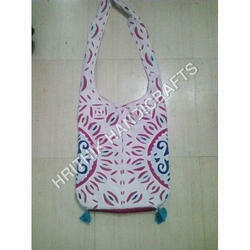 We offer these bags in various designs and colours as per the requirements and choice of our clients. 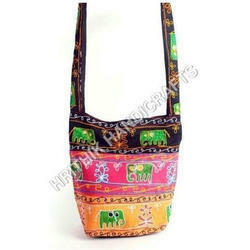 Additionally, these are well known for their superior finishing. 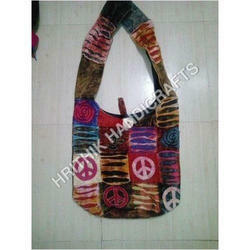 With vast experience and knowledge we are involved in offering a premium quality range of Designer Jhola Bags. 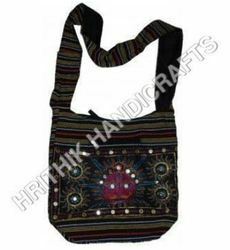 These products are beautifully designed and are highly reckoned among our clients due to their fine stitching and long life. 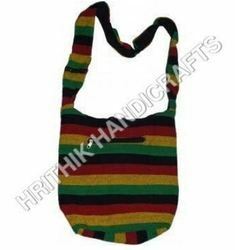 These bags are also quality tested on various parameters by our experienced professionals to render maximum client satisfaction. 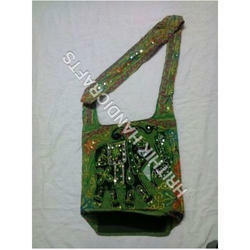 Moreover, we also assure timely delivery of our products. 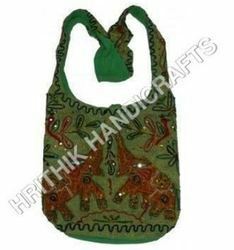 To furnish the diverse requirements of our clients in the best possible manner we are involved in offering an extensive range of Handmade Jhola Bags. 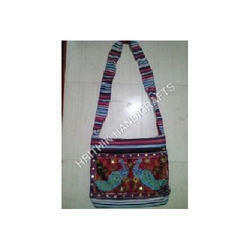 These are highly appreciated in market due to their superior quality and fine stitching. 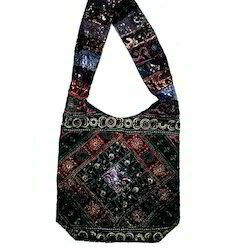 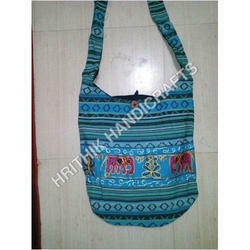 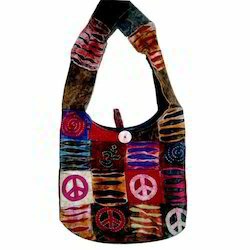 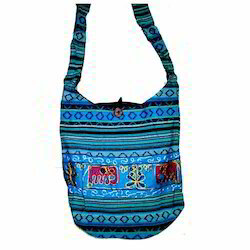 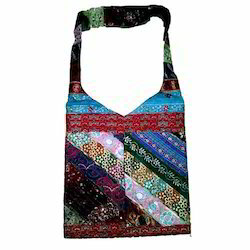 Offered bags are widely used and have attractive finishing. 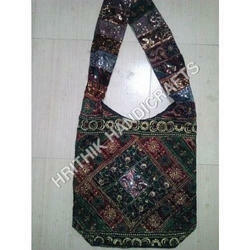 Additionally, these are available in market in various standard sizes as per the clients requirements. 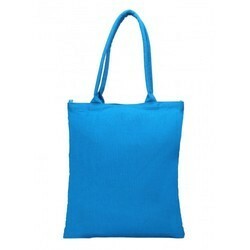 We are offering Jhola Bag to our clients. 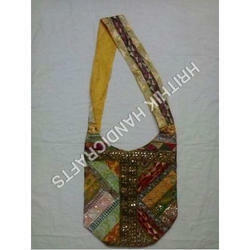 Looking for Jhola Bags ?